ISLAMABAD: Benazir Income Support Programme (BISP) Chairperson Marvi Memon expressed her anguish towards her party’s top leadership on Saturday after reportedly being refused the ticket for the upcoming general elections. Ghalti aur gunna kissiii aur Kaa aur sazaaa kissiiii aur ko. Wah leadership wah. In another tweet, she targeted the party leadership as well as her close friends for not helping her cause. “And those who say they r [are] ur [your] leaders friends n [and] who vow to stand by u [you] come what may when they turn away n [and] turn a blind eye to injustices it’s time to think what is the point of protecting the honour of such leaders who can’t even b [be] tru(e) to God’s ways,” she wrote, perhaps reffering to PML-N leader Khawaja Saad Rafique who had facilitated Memon to join PML-N after she was refused a prized slot by Pakistan Tehreek-e-Insaaf (PTI), but was not possibly supportive in the recent episodes. And those who say they r ur leaders friends n who vow to stand by u come what may when they turn away n turn a blind eye to injustices it’s time to think what is the point of protecting the honour of such leaders who can’t even b tru to Gods ways. Memon also tried to play the woman card in an apparent bid to attract attention. Women take so much nonsense,It’s when they recover from trauma that they r most lethal not when they r down n under.There is nothing beyond ones self respect n yet women sacrifice that in the trauma. But when they surface they vow never2compromise on that self respect. Always in a crime there r abettors n those who provoke a crime. Their hisaab wil come first. They need exposing first. It is worth mentioning here that Ishaq Dar, one of the accused in the corruption cases filed against deposed prime minister Nawaz Sharif and other members of his family in the accountability court, has reportedly tied a secret knot with Marvi Memon, and both have kept quiet over the issue. “And finally the last tweet for now on ths [this] pathetic subject – Politics insaaan izzat kai liyai kerta hai. Nobody appreciates being taken for a ride n [and] then the ensuing baizteee (insult),” she wrote, triggering hundreds of responses from PML-N followers and the opposition Pakistan Tehreek-e-Insaf (PTI) – all cursing her for being opportunistic and betraying. And finally the last tweet for now on ths pathetic subject – politics insaaan izzat Kai liyai karta hai. Nobody appreciates being taken for a ride n then the ensuing baizteee. Though no PML-N leader agreed to speak on the record, a ruling party lawmaker said that Marvi Memon was angry with Nawaz Sharif for refusing to award her a party ticket from Thatta, Sindh, and openly siding with Shirazi brothers against whom Memon has been aggressively campaigning since 2006. 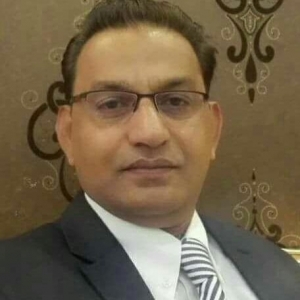 Shirazis are a very strong group in Thatta who have intermittently won two National Assembly seats and six provincial assembly seats from Thatta. Sources say that Memon has been shown a red flag by the party leadership, triggering her dissenting tweets. Party sources further say that Memon also holds a grudge against Maryam Nawaz for refusing to accept her in her ‘kitchen cabinet’. Another party leader, however, disagreed that non-issuance of a ticket was the problem, saying that Memon has been in a habit of changing loyalties. “She is not the only one in the PML-N camp planning to jump from the ship. She is a pro-military politician who was nurtured after winning her first assignment at the army’s media wing – the Inter-Services Public Relations (ISPR),” said a ruling party leader. He added that afterwards, she got a “job” in the PML-Q and was very close to General (r) Pervez Musharraf. “Due to her close connections with the military, Memon had got her father, Nisar A Memon, appointed as minister for information in the caretaker regime of 2007. She was also very vocal during the electioneering against the PML-N leadership in 2008 polls,” the PML-N leader said. 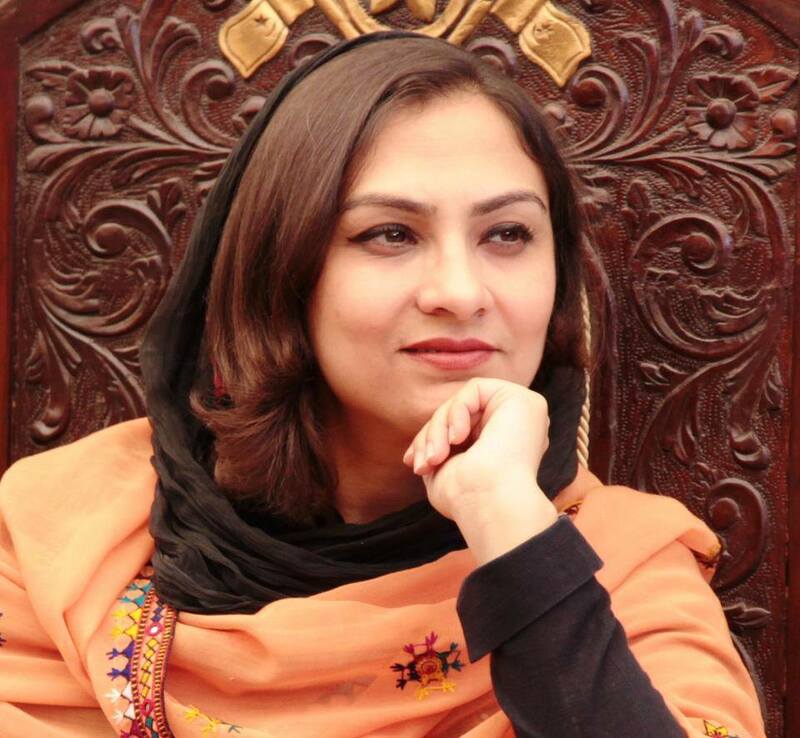 It merits mention here that Marvi Memon is among those rare women parliamentarians who work aggressively hard and are committed to the tasks assigned to them. Whether she was with Musharraf or with the PML-Q, she worked religiously for the party and attracted media attention when she brought a detailed white paper against the first 100 days of former prime minister Syed Yousaf Raza Gillani. In 2013 general elections, she campaigned hard for PML-N, particularly in Thatta, but lost to Pakistan People’s Party (PPP) after securing over 23,000 votes. Before joining the PML-N, Marvi had held long talks with the PTI but failed to get a prized slot. She even attended some PTI public gatherings in Sindh but after her failure to win a good slot, she decided to join the PML-N after facilitation by Saad Rafique. Her entry to PML-N came at a time when veteran politician Javed Hashmi resigned from PML-N and joined PTI. Pakistan Today tried to contact Marvi Memon but she was unavailable for comments. Isn’t this the woman who was dancing on the roof of Nawaz’s car? But of course when one’s domestic life is disturbed and there is no action this is bound to happen. Mr Ishaq Dar is the person in question. But isn’t he there of his own choice? He was helped by the PM of Pakistan to escape to London. However her cribbing is valid. Now she knows what N league is all about, they used her by taking her away from PTI. Now she is in between. Serves her right. Screwed over. In the fight for power, such deceptions are a norm. I hope some one comes and breaks the taboo that is BISP too. You take that away; you transform Sindh from a beggar in to honorable citizens; you keep BISP… You dry out the country and keep Sindhi enslaved.